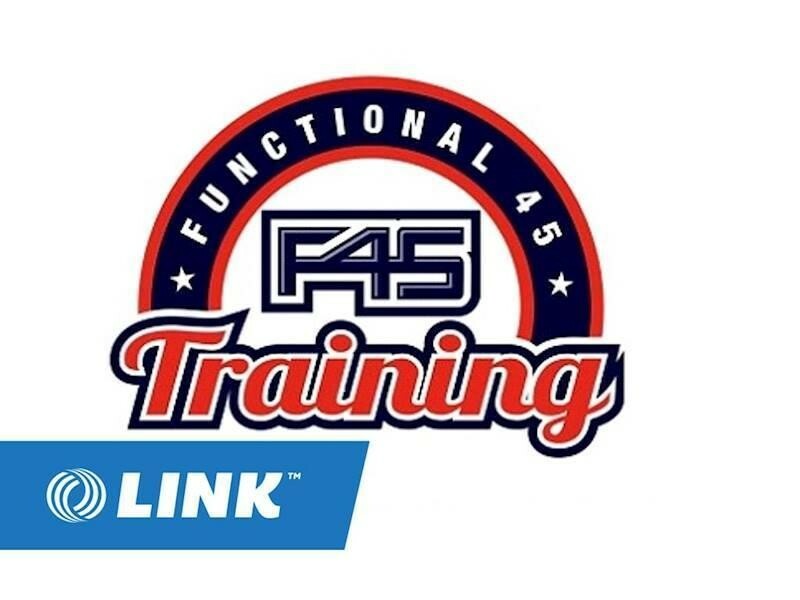 For further information contact Dustin Slypen from LINK Business Brokers and- Queensland's Leading Health & Fitness Broker. This Sports Complex/Gym Business is one of 413 businesses for sale in Brisbane Central, Queensland, and one of 24 Sports Complex/Gym Businesses in this region that a business for sale currently has on offer. This Sports Complex/Gym Business is for sale in Brisbane Central for the asking price of $399,000 and is new to the market.